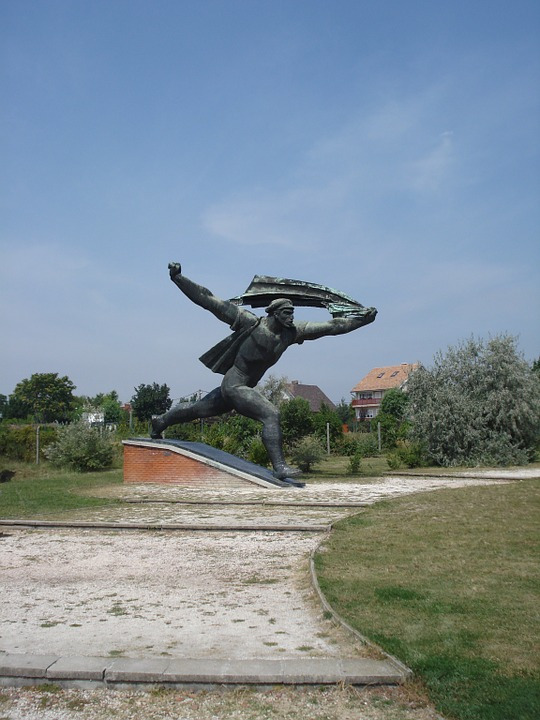 Budapest’s Memento Park is a fascinating open-air museum dedicated to the iconography of Communism. 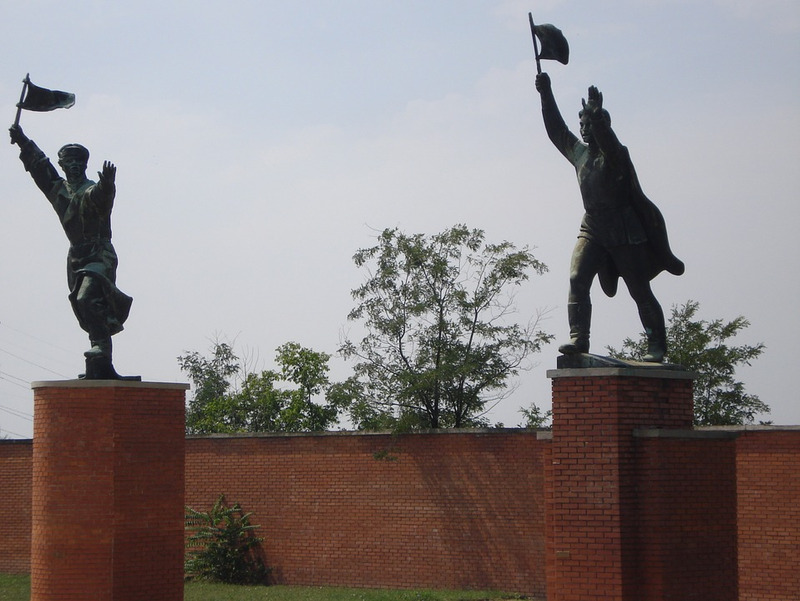 It might look like a glorified junk yard a mere 10km southwest of Budapest’s anything but scrappy city centre, but Memento Park is really a blackly humorous open-air museum dedicated to the iconography of Hungary’s Eastern Bloc past. Throughout Eastern Europe, Communist governments erected hundreds of statues, busts and plaques glorifying their leaders and revelling in their power. In Hungary, these bitterly divisive monuments were ripped down after Communism fell – but where other countries consigned them to the scrap heap, history-minded Hungarians brought them here, where they serve as a permanent reminder of an often dark, always deeply controversial period of the nation’s history. Now visitors can come and gawp at these relics of a bygone age – whether you find the images of Lenin and Stalin, Karl Marx and Bela Kun awe-inspiring or deeply sinister will depend on your politics, but either way, the park offers a fascinating glimpse at a radically different time that, really, wasn’t that long ago.